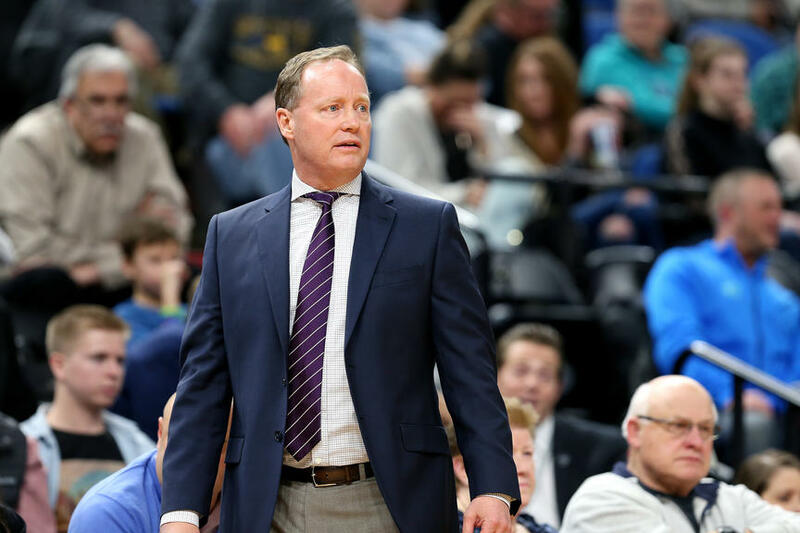 The Minnesota Timberwolves played without star Karl-Anthony Towns (concussion protocol) but still made life difficult for the Milwaukee Bucks on Saturday night. 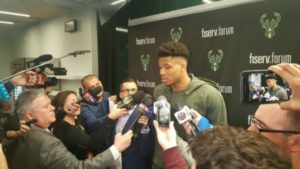 The Bucks turned up the heat defensively in the fourth quarter to pull out a 140-128 victory at Fiserv Forum. 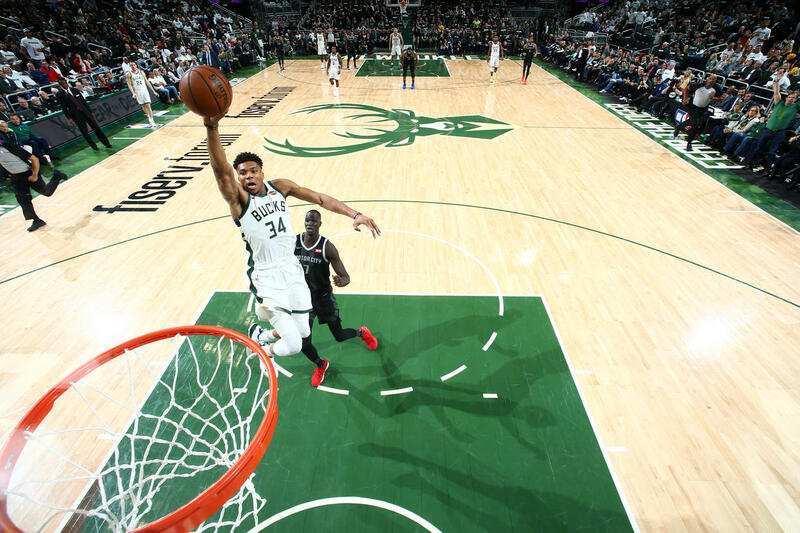 The Bucks trailed by two points heading into the fourth quarter, but the Bucks tightened the defense and went on a 18-2 run to secure the win, moving them to 45-14 on the season. The 45 victories surpasses their win total for all of last season. Khris Middleton led all scorers with 28 points, 20 of which came in the second half. 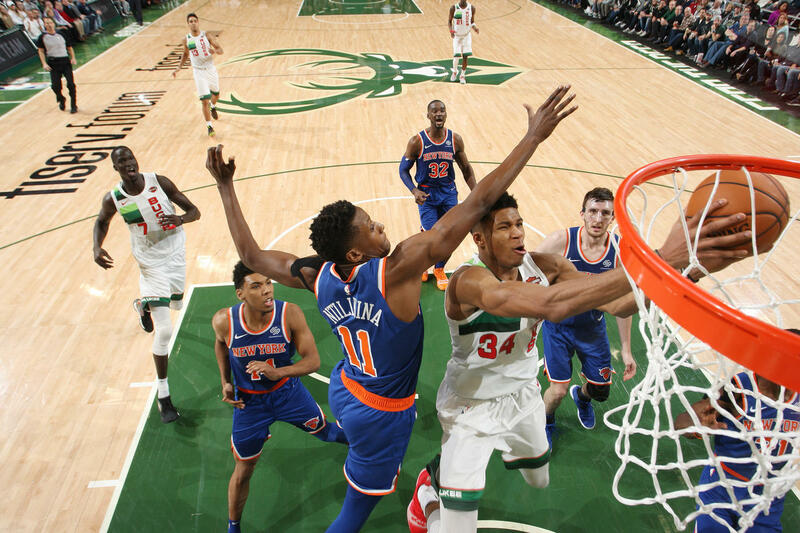 Giannis Antetokounmpo added 27 points, 10 rebounds and seven assists. 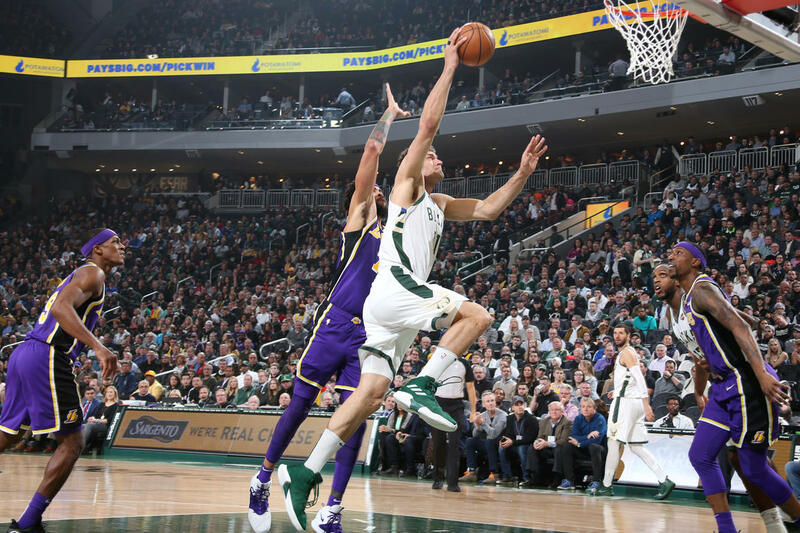 The Bucks also got 19 points from Brook Lopez, 17 from Nikoa Mirotic and 16 each from Malcolm Brogdon and Eric Bledsoe. 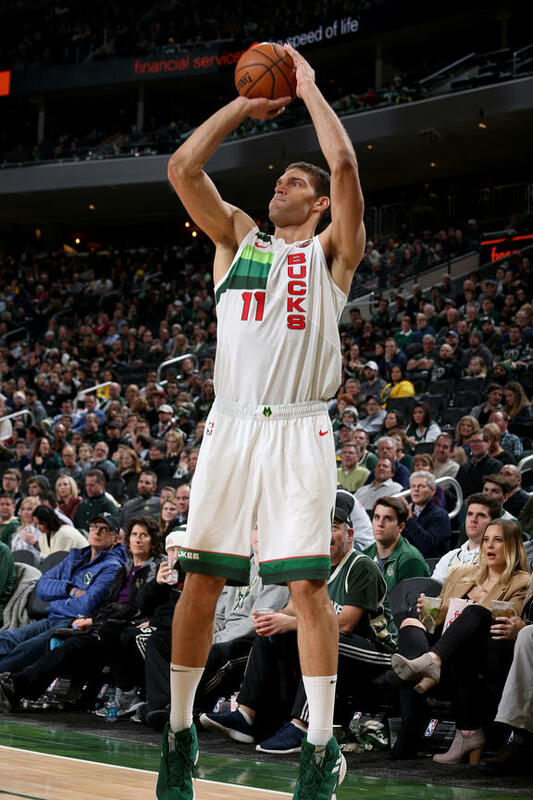 Ersan Ilyasova is the seventh Bucks player to finish in double figures with 13 points. Derrick Rose led the Timberwolves with 23 points. The Bucks return to action Monday night in Chicago against the Bulls. The Milwaukee Bucks managed to hit just six of their 32 three-point shots and missed 17-straight during one stretch. 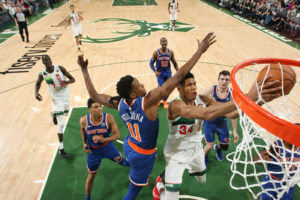 But their defense was solid and their work in the paint was more than enough to pull out a 109-95 win over the New York Knicks at Madison Square Garden. Giannis Antetokounmpo scored 30 points and added 14 rebounds, four steals, three assists and two blocks to help the Bucks play and win on Christmas Day for the first time since 1977. 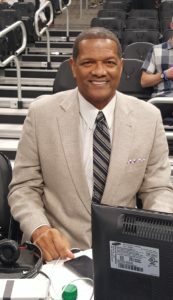 The Bucks still haven’t lost back to back games. 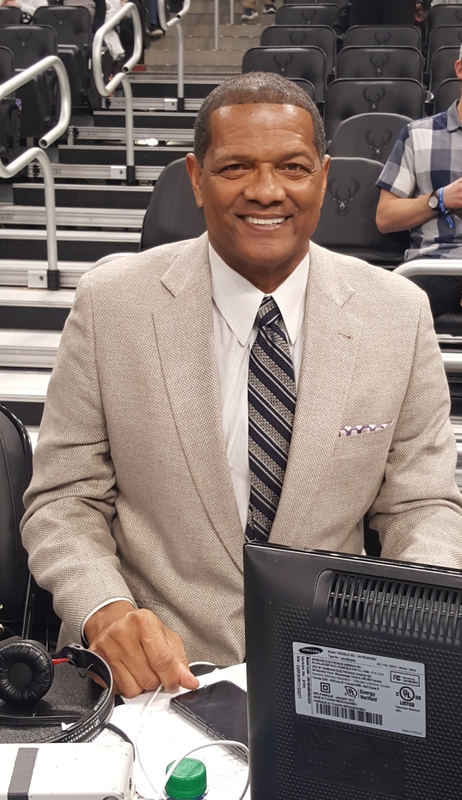 The win marked the 10th time this season that the Bucks have followed a loss with a victory.